The Alldocube X looks really good indeed. 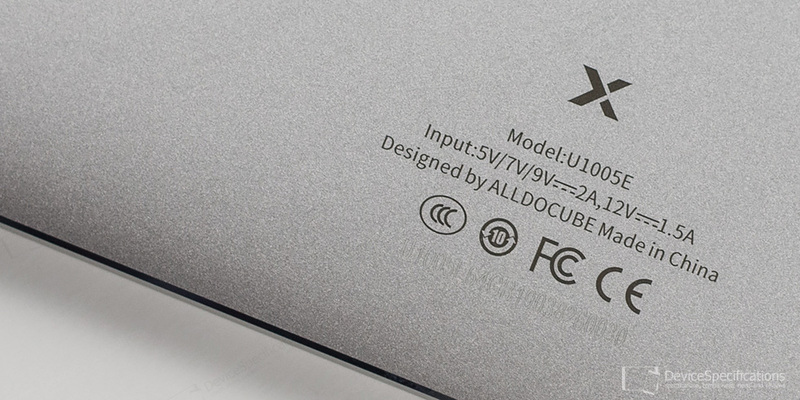 The tablet has an aluminium unibody made with an advanced CNC process. It has a matte finish. However, the frame's edges are chamfered and have a glossy finish as a nice contrasting touch. The model is available in silver colour only with a white front. For a tablet with a 10.5-inch display, this device is very compact. It has the lowest width among other tablets of the same size class - 243.68 mm, which is lower than the width of the Samsung Galaxy Tab S4. Alldocube is 173.14 mm high is almost a centimetre more than the height of the Galaxy Tab S4 and is an average height for tablets with a 10.5-inch screen. 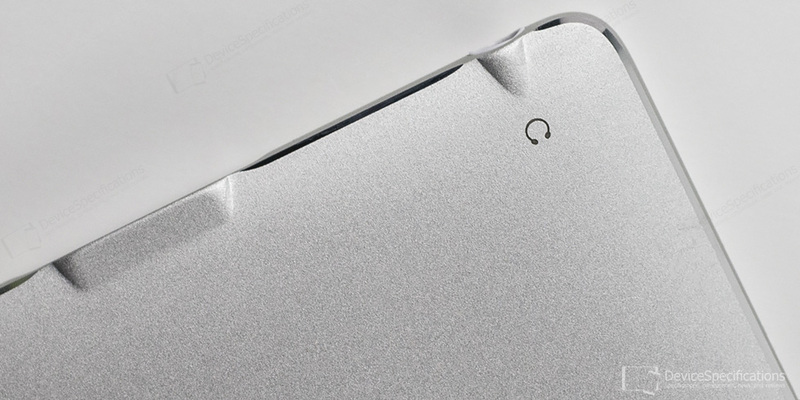 Furthermore, with the exception of Apple's iPad Pro 2, Alldocube X has the thinnest profile for a 10.5-inch screen tablet - 6.9 mm. It is also one of the most lightweight devices in that size class with a weight of 496 g. The display takes up 76% of the total front surface of the device. 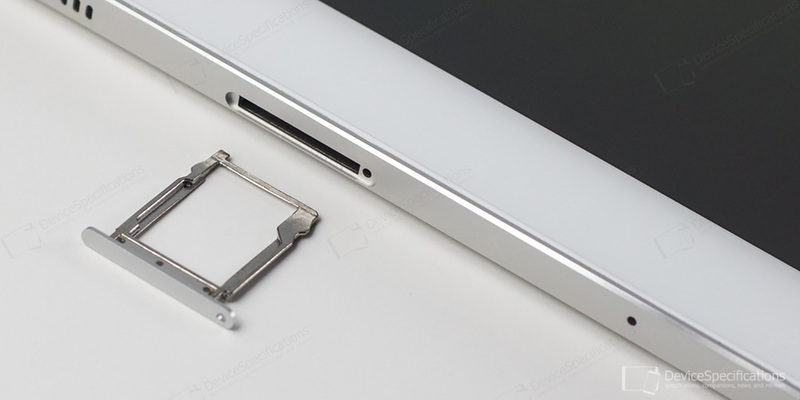 It boasts really thin bezels, which is almost impossible to find in a device of that price segment. The white frame around the display is wide enough to offer a comfortable grip while not being excessively wide. The aluminium body tightly encompasses the display from all sides forming a sharp edge with the protective glass. The brand and model names of the latter are not specified. 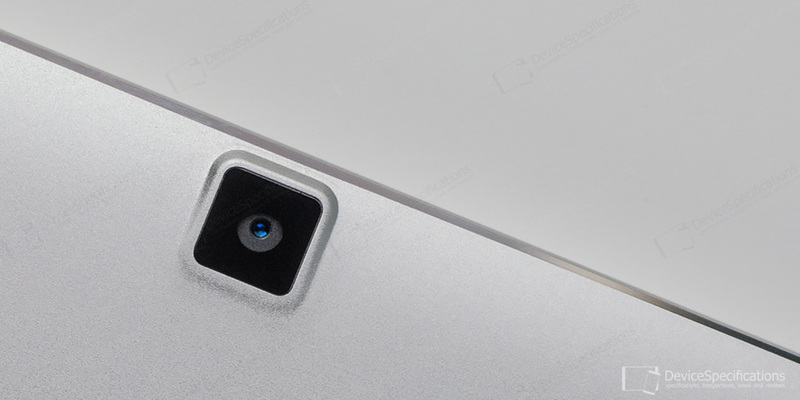 Above the display, you will see the light sensor and front-facing camera. 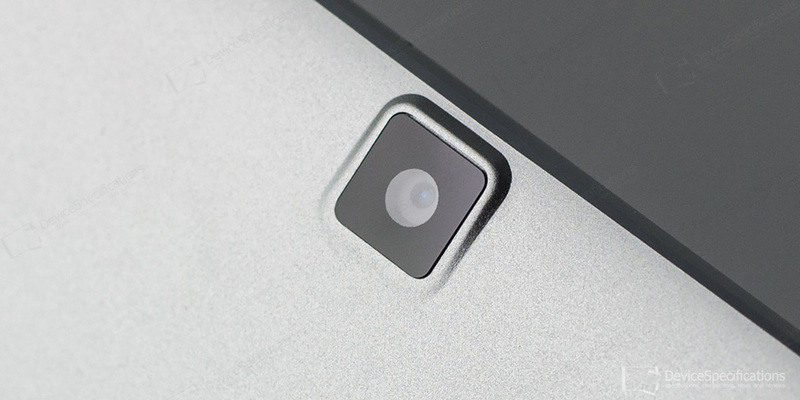 The back of Alldocube X features a single camera placed centrally in the top. The Alldocube logo appears in the middle and the usual certification data is placed at the bottom. The top frame houses the two stereo speakers, a microphone hole and the miscroSD card tray. 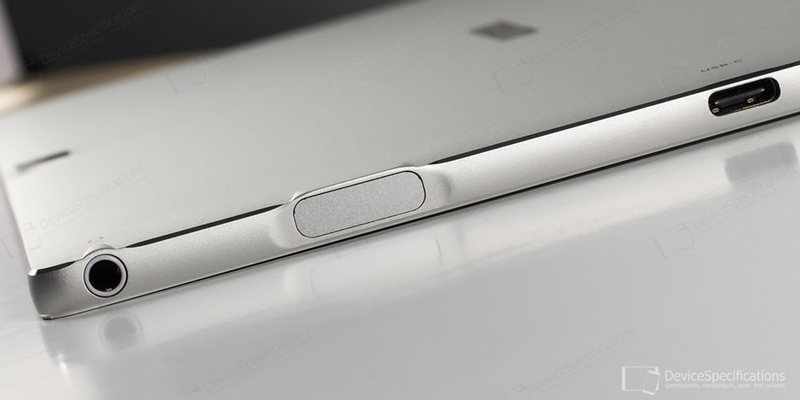 The left frame is where you will find the power and volume buttons, the power one being placed above the volume button. 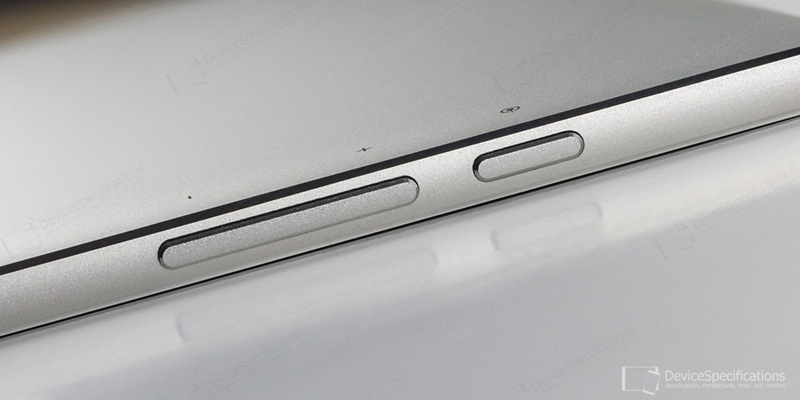 The 3.5 mm jack, side-mounted fingerprint sensor and the USB Type-C 3.0 port are positioned on the right frame. The bottom one has only a microphone hole. Probably, the whole setup could be optimized to be equally comfortable when holding the device not only horizontally but also vertically.